BONUS: If you are a current subscriber to TTCRD magazine you get an extra chance at the prizes! Winners will be announced Monday, November 9th after 6:00pm ... so hop along ... there is much inspiration and even more surprises to be found along the way! Check out these Awesome Sponsors who are supporting us this week and offering some very generous prizes! 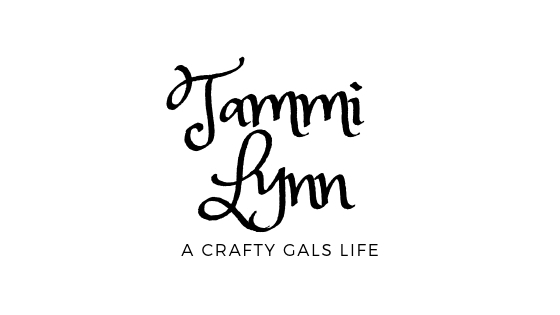 Please stop by their stores and see what all they have to offer you for your crafting needs! Cute, cute, cute!! Love it Tammi! 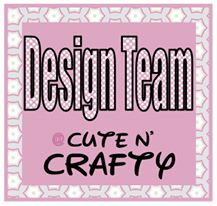 So cute project for this blog hop.Thanks for sharing!! OMGosh, that is soooo cute Tammi! Great image for the event! LOL! Hi Tammi! Oh the furry friends are so CUTE! And what a joy it is to know that you're participating in the TTCRD hop! Thanks you for helping Cara celebrated her 1st anniversary as owner of TTCRD! She is truly a talented Crafter and amazing woman with such beautiful heart! And how blessed she is to be surrounded by so many wonderful crafty friends such as yourself! Wishing you a lovely 1st day of November and thanks for a great hop! Love the image you have chosen to use! Omgee that is such a cutie patootie image! LOVE!!! Yep! Its's a wild celebration! Love your coloring and image! 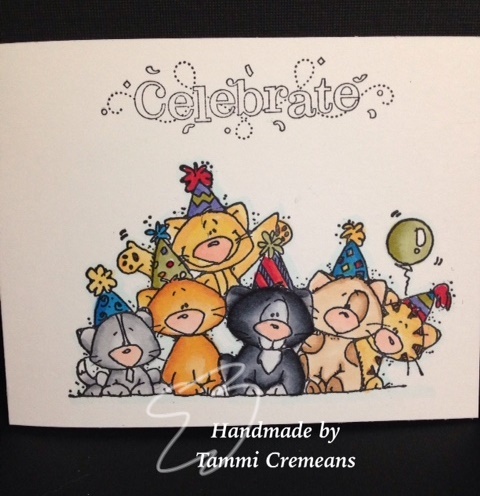 Tammi, what an adorable card! I love the image you chose. Great celebration themed card! What a cute card, Tammi!! I need this image--it is so fun!! Great blog hop to celebrate Cara's one year ownership of TTCRD!! Cute card with gorgeous image. 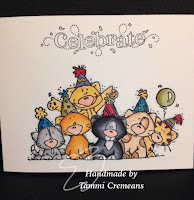 Very cute card with fab image and great coloring.